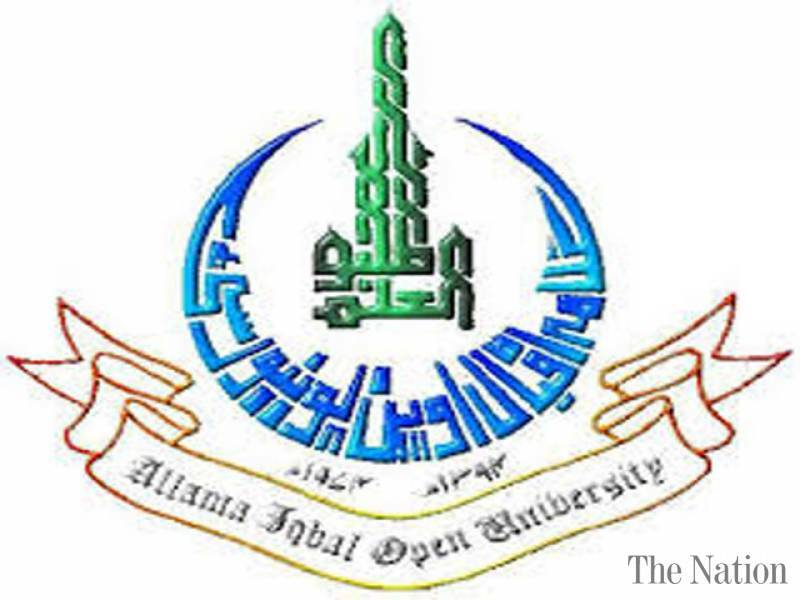 Islamabad, Allama Iqbal Open University Islamabad will start the admission process for the coming spring semester 2018. AIOU will grant admission in various disciplines like matric, inter, bachelor, master, MPhil, PhD, PGD, certificate course, teacher training course, associate degree programs, BS programs and Business administration programs. The candidates can get the online admission forms from the website and also from the selling points of AIOU. The candidates should check the prospectus as the information regarding eligibility criteria, educational qualification and procedure for admission is given in the prospectus. The candidates need to fill in the admission forms and send them with the payment of the fee in all of the branches of MCB, Allied Bank, First Women Bank and Bank Al-Falah and nominated branches of MCB. The candidates will have to send their application forms by the last date of 16 April and the test and interviews of the candidates will be done from 20 April 2018 to 30 April 2018 and the final merit list of the candidates will be displayed online on 10 May 2018.